Tobapos -- Australia and Indonesia have signed an agreement to expand defence industrial collaboration with a view to jointly developing an armoured vehicle, the two countries said on 28 October. 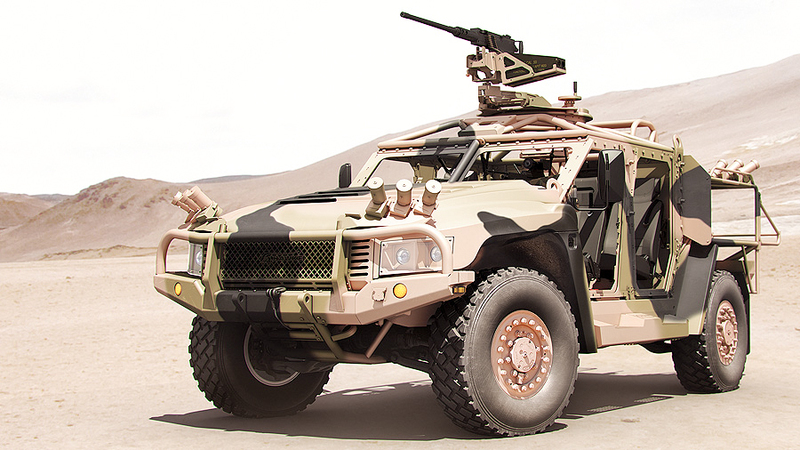 In a joint statement the two said the accord would result in the co-development of a platform, based on Thales Australia's Bushmaster multirole protected vehicle design, which will be customised for Indonesian military requirements. Work under the agreement, which was signed in Jakarta during the two countries' fourth 2+2 foreign and defence ministers dialogue, will feature "leading Indonesian and Australian defence industry members", the statement said. Thales Australia is expected to collaborate with PT Pindad, Indonesia's state-owned land systems specialist, although the two companies have not yet outlined the details. In addition to the armoured vehicle project, Australia and Indonesia agreed to "elevate" security collaboration in the cyber-security area "through strengthening co-operation on capacity building".